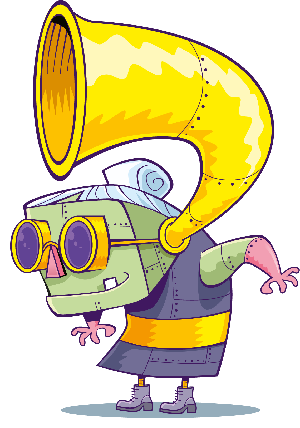 It’s another BRILLIANTLY funny adventure from Tom and friends! 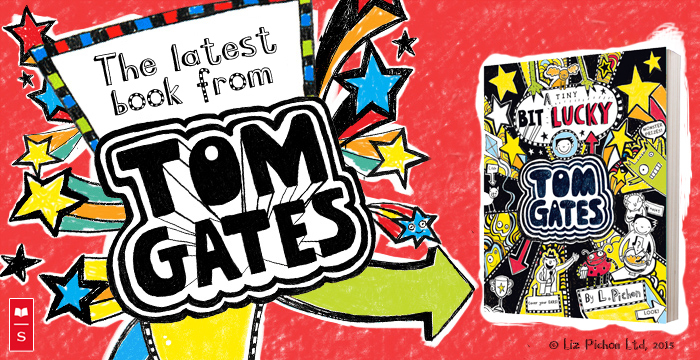 Tom Gates is back with his latest book book A Tiny Bit Lucky, by Liz Pichon! Doodles, disasters, silly laughs… the seventh in the mega award-winning series is just as hilarious as ever! Will Tom and his band DOGZOMBIES be lucky enough to win the Rockweekly Bandbattle competition? They just might be if they could find time to practice! But with inspectors in the school, an amazing new cartoon on TV, caramel wafers to eat and a stray cat getting in the way, Tom’s a bit too busy having fun!